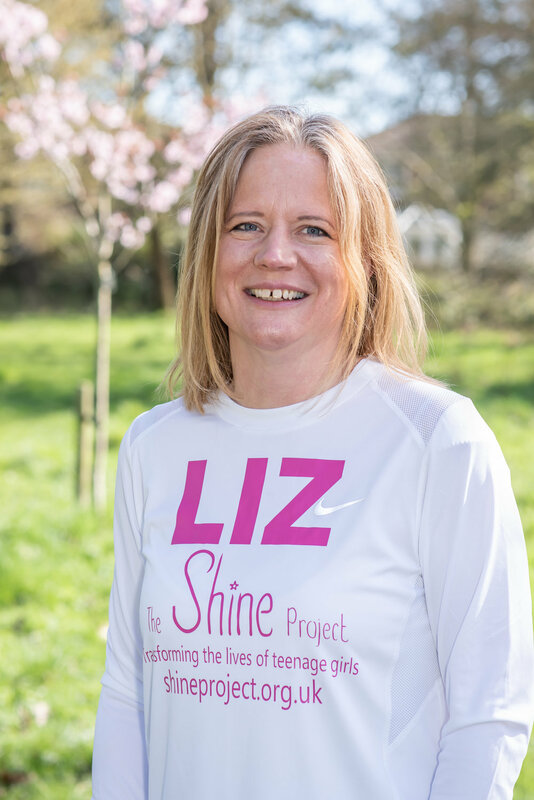 Shine Co-ordinator Liz to run London marathon!!! our wonderful Shine Co-ordinator, Liz will be running THE LONDON MARATHON! Liz’s quest to complete the marathon is both for the sense of achievement and also as a positive example of dedication and healthy living. It will also help raise much needed funds for The Shine Project (www.shineproject.org.uk), to help fund more courses to run in the Dorset area, which are currently on a waiting list. Liz is showing huge dedication and following a training plan to enable her to complete the 26.2-mile iconic route through the heart of London. In terms of training, Liz started marathon training in January 2019. She runs 3-4 times a week, with one of those being a long run (currently up to 20 miles). On Wednesdays she runs with a local running group linked to the Moordown 'Up and Running' shop, which Liz explains ‘inspires me to mix up my training a bit’. Simon from Littledown Harriers finds places all round Moordown and Winton to practise different types of running including running up and down 100 steps near the river! Liz gave up her career in the corporate world at end of 2012 and qualified as a youth worker. She worked with a lot of young girls at her church and felt they needed guidance about how to manage the teenage years. This ignited her passion for supporting teenage girls with their physical and mental wellbeing. It led to her path working for for Shine and now delivering Shine’s 8-week mental and physical wellbeing course to girl guides, youth groups, girls brigade and now primarily in schools.